If You Have the Demand, the Dictators NYC Have the Supply! Rest easy. I’m here to tell you that “Supply and Demand” is an excellent addition to the set, and more importantly, sounds like a Dictators song. The subject matter, concerning the band members getting off their collective arses and answering the call of duty, is as much a mission statement as WLSRnR was. HDM barks, “We had to do it for them, we had to do it for us!” as if their collective lives depended on it. There’s no RTB solo, but he makes up for it by cramming bits from 6 or 7 solos into his intro to the tune. The whole thing is done at 2:07, making it the shortest song in the set. Look, no one likes change. The comfort that comes with routine is kicked out from under you like a cheap joke in an old movie. But sometimes change is necessary, and a good thing. If the pipeline of Shernoff tunes is truly closed, then judging from their debut tune, the songwriting duties are safe in the hands of the tag-team of Manitoba and Friedman. And don’t forget to vote for it as the Coolest Song of 2015 here! 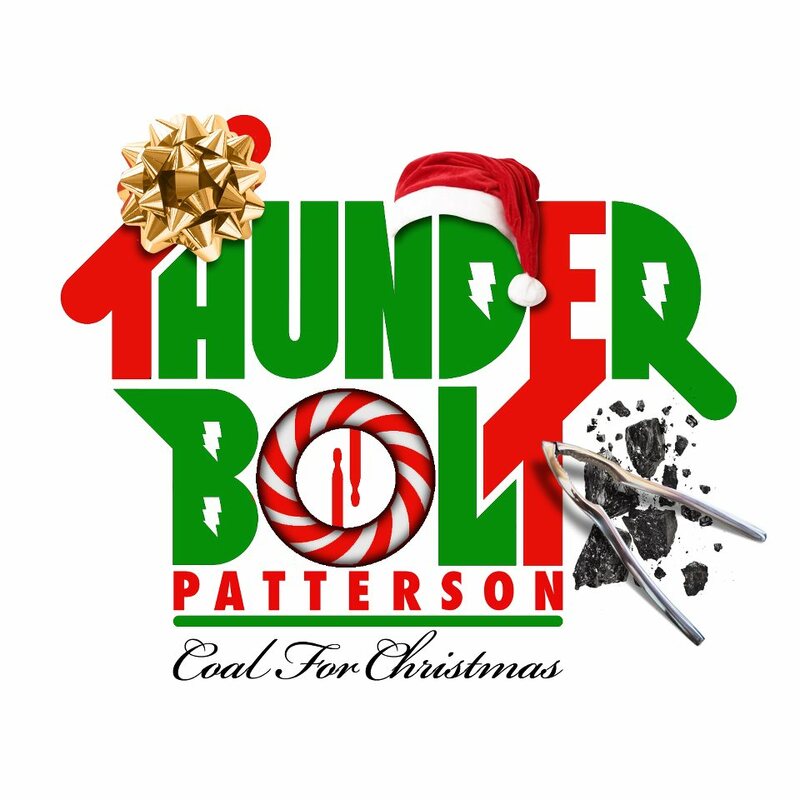 JP “Thunderbolt” Patterson’s brand-spanking new holiday tune, “Coal for Christmas,” is ready to drop. It will be available as a free download at Drugfrontrecords.com starting on Tuesday, Nov. 27. We got a sneak preview of the song during a recent visit. It’s a witty tune, anchored by toy piano and sleigh bells, full of great quotes such as “working hard on my business, with St. Nick as my witness.” The intro is reminiscent of Run DMC’s “Christmas in Hollis,” and Dean Rispler’s solo channels the best of Robertson/Gorham. Save a slot for the song in between the Kinks’ “Father Christmas” and the Reducers’ “I Ain’t Getting Nothing for Christmas.” It’s a welcome relief from the holiday horrors. 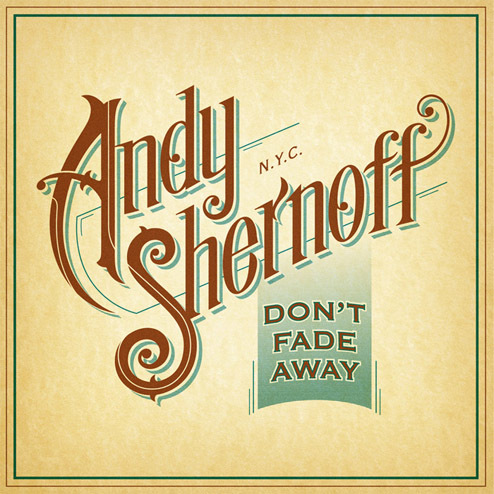 The debut CD from Andy Shernoff has hit the streets! “Don’t Fade Away” is a 4-song EP, released by CD Baby. Extended plays have a curious history of being the red-headed stepson of records. Halfway between a 45 and an LP, they usually served as ways to get the public to buy the same old for a 3rd time. Andy explodes tradition here, with 4 brand-new songs, in 4 different styles. These tunes, along with another batch that’s scheduled to hit the streets next spring, were recorded in the fall of 2011 in Springfield, MO, with the country’s greatest bar band, the Skeletons, acting as back-up. The Skeletons have always served them up fast and short, firm believers in the SWAT team approach of “get in, get out, and don’t give the audience time to get bored.” This EP adheres to that concept, with the whole shebang clocking in at an economical 12:09. Batting lead-off is “Let’s Get the Band Back Together,” which is one of the funniest things Andy has been part of since “The Dictators Go Girl Crazy.” It’s very glam and catchy, with a call and response of “Come on!” that is total ear candy. I’m thinking the over/under for feather boas in the accompanying video will be 3. It truly has been a long, cold, lonely winter. Now that the overcoat and shovel are finally put away for the year, it’s time to start thinking about the summer. As a sneak preview “must add” for this summer’s soundtrack, our favorite renaissance man, J.P. “Thunderbolt” Patterson, has sent along an early mix of his forthcoming single. 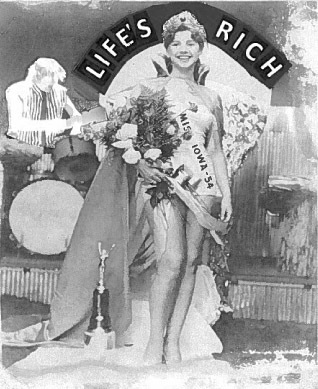 The new tune is called “Life’s Rich Pageant,” and it is 2:40 of pure pop for now people. Like just about every tune on his 2009 CD, “The LP is Dead,” which is still available from No Fun Records, LRP is right at the sweet spot where the Raspberries meet Thin Lizzy. A punchy intro, a soaring and ascending chorus, a ripper of a guitar solo, and the whole shebang is done before you have a chance to say “wow!” Multiple plays are obligatory. The final format for Life’s Rich Pageant,” whether cyber-single or an actual 45, is still up in the air, but we’ll share those details once the dust settles. In the meantime, be sure reserve space for the tune on your next mix tape, so you’ll be able to blast it while cruising in your b*tchin’ Camaro with your main squeeze.